“For every action there is a reaction.” Did you ever wonder what would happen if you could rewind the time and change a specific event to your advantage? How would you feel if you could go back and remake a school test you previously failed, say the right thing to that person you accidentally hurt? 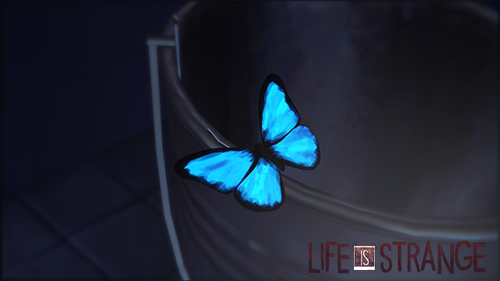 Life Is Strange is about time manipulation, where every different action could lead to a different universe. The ‘Chaos Theory‘ is the main theme in this game, which I will describe and analyze today according to my own impressions and speculations.